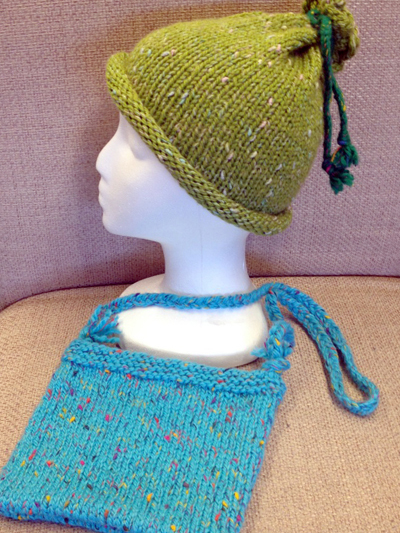 3 sessions – $39.00 Tuesday 6:00 – 8:00 Class 3: April 2, 9, 16 This class is for beginners who have never knitted or feel the need for a review. 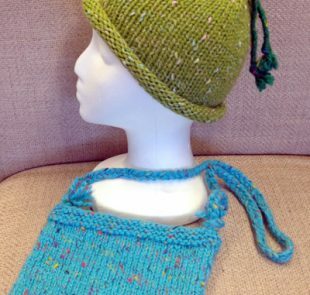 Learn to make a small project such as a hat. Learn to read patterns. Samples in shoppe.